Pattaya Tours Company for Pattaya Tours for Sightseeing, Activities and Evening Tours in Pattaya. Pattaya Tours Company is a leading online booking tours agency. 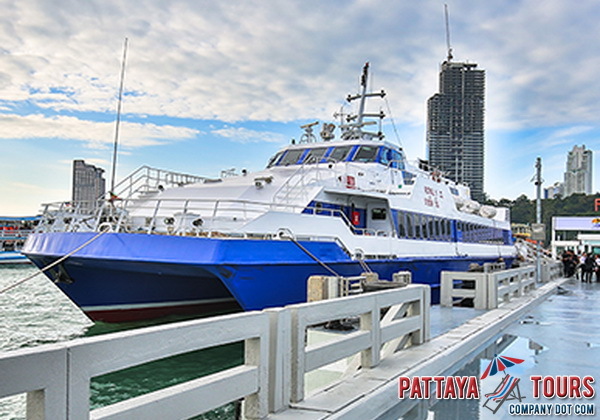 We offer one of the widest choice of day trips sightseeing and tour packages in Pattaya at the best possible prices, we are fully licensed members of Tourist Authority of Thailand so you may book with confidence. Alcazar Cabaret Show with the reputation of the best transvestite cabaret show in Thailand. Continuously, we have improved our show employing modern technology of stage arts for serving our visitors. Flight of the Gibbon provide action packed adventure experiences for people of all ages. 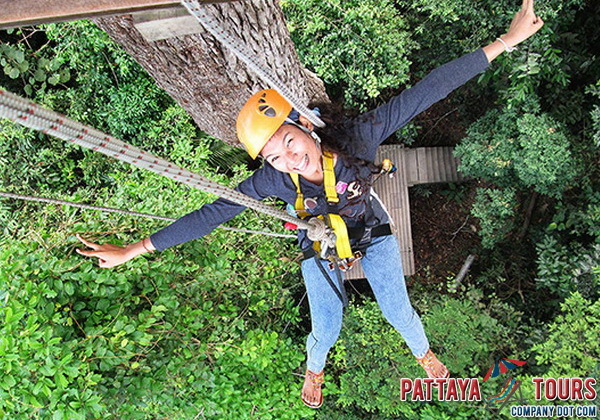 Flight of the Gibbon for quality zipline adventures, conservation, safety and customer service. 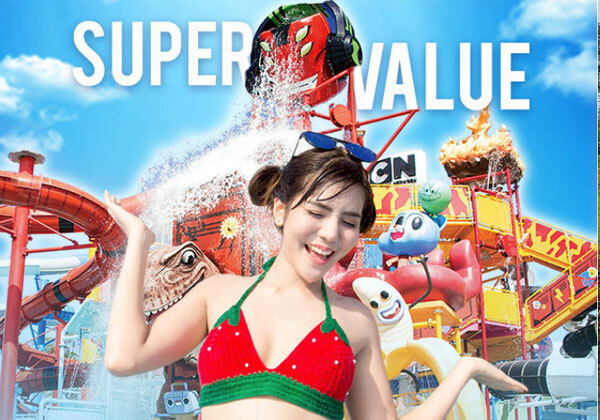 Cartoon Network Amazone Water Park features 10 themed entertainment zones and also boasts captivating multimedia entertainment that incorporates the latest in interactive technology. 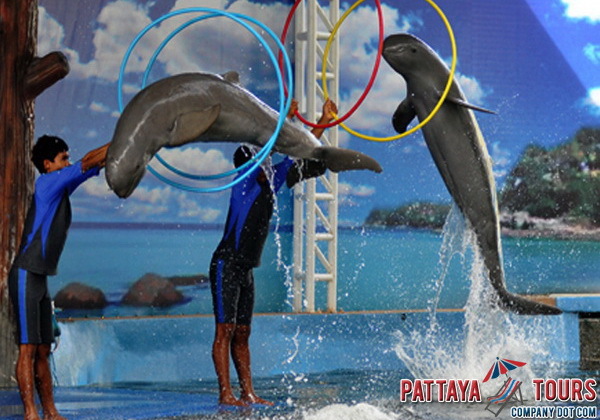 Kaan Show Pattaya is a live action and cinema, stage performance and technology. 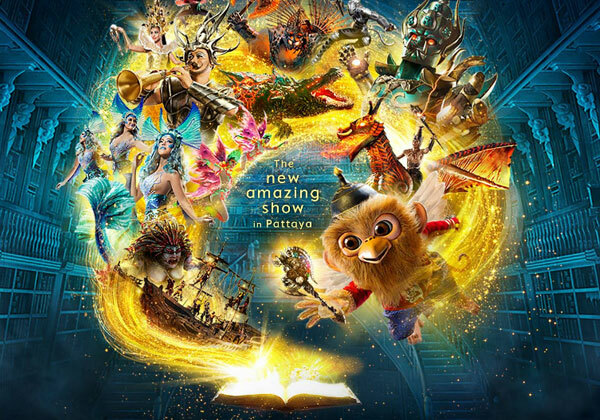 The world of imagination inspired by classic Thai literature, creatively adapted into 75 minute Show. Colosseum Show Pattaya is a spectacular cabaret show offering colourful, extravaganza of traditional and contemporary cabaret entertainment. 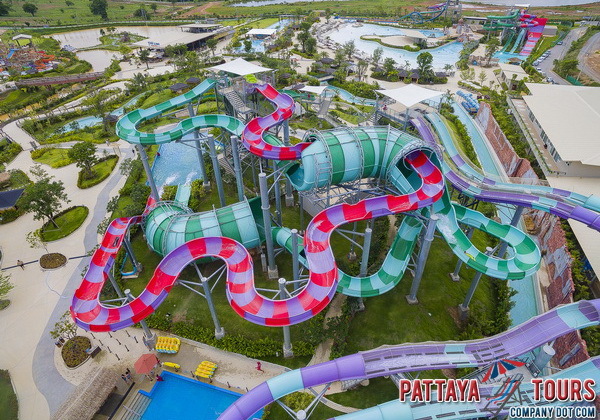 Ramayana Water Park is a most exhilarating water park with 21 awesome water rides. Built on an ancient forgotten city, Ramayana is located 20km south of Pattaya. Tiffanys Cabaret Show is Pattayas world famous ladyboy cabaret extravaganza. Ladyboy performers put on a show that shatters that fearsome reputation. 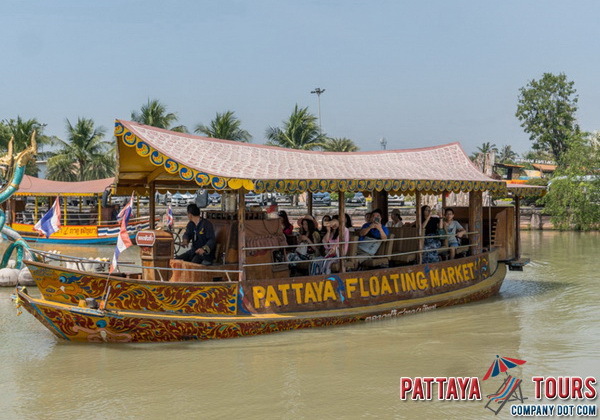 Pattaya Floating Market is separated into four sections each representing and selling items from the four major parts of Thailand. Find many eateries, fruit stalls, souvenir shops available.